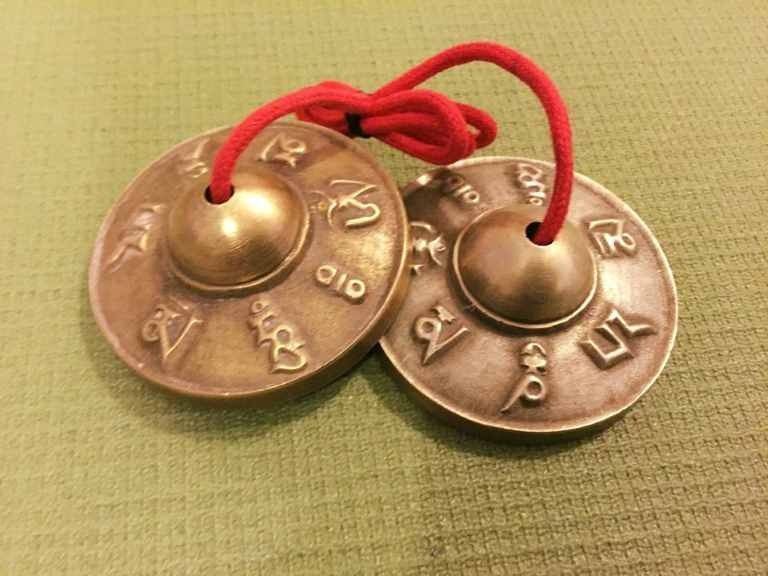 HuiDar (HD) started her journey with yoga and found its effect benefited many aspects of her life – especially making her feel calmer and less stressed. She believes in it so much she under took long training to become a qualified Triyoga teacher. 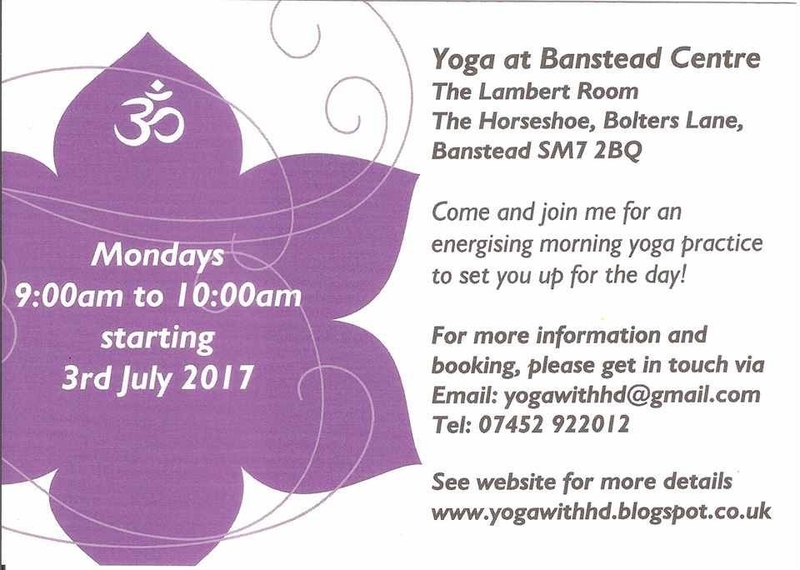 She now undertakes a regular Yoga Class in Banstead at The Banstead Centre, The Horseshoe, Bolters Lane on Mondays from 9:00am to 10:00am. 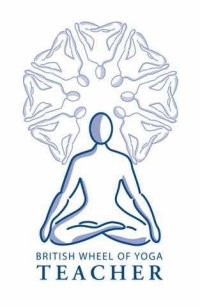 Visit www.yogawithhd.blogspot.co.uk or www.facebook.com/YogaWithHD/ for more information. .
HuiDar registered and fully insured with the British Wheel of Yoga.